Thermal Dynamics allows you to get Thermal in Dynamic. 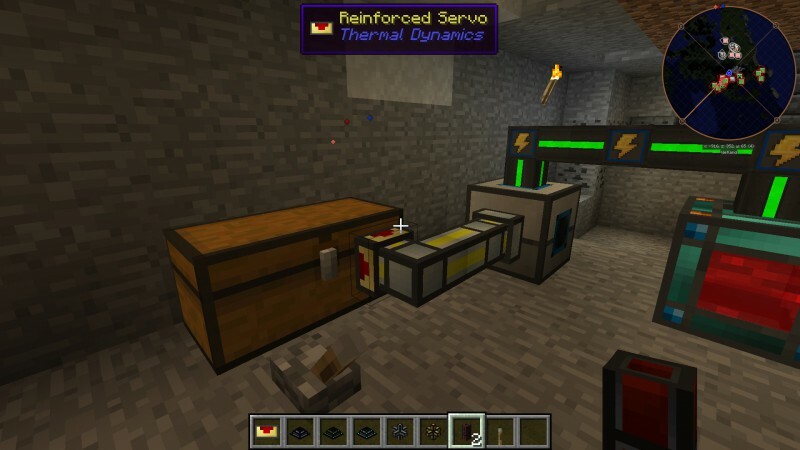 Adds various kinds of pipes for moving items, fluids and Redstone Flux. Formerly part of Thermal Expansion.